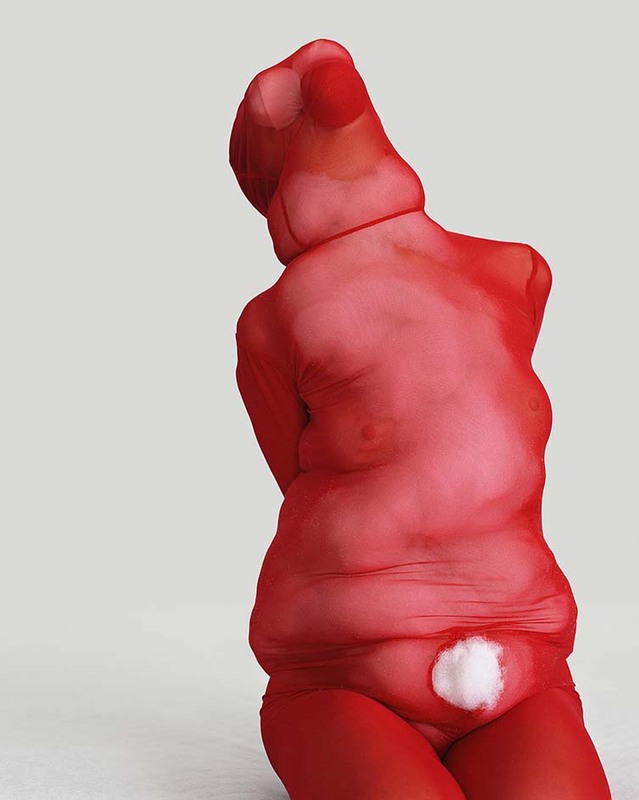 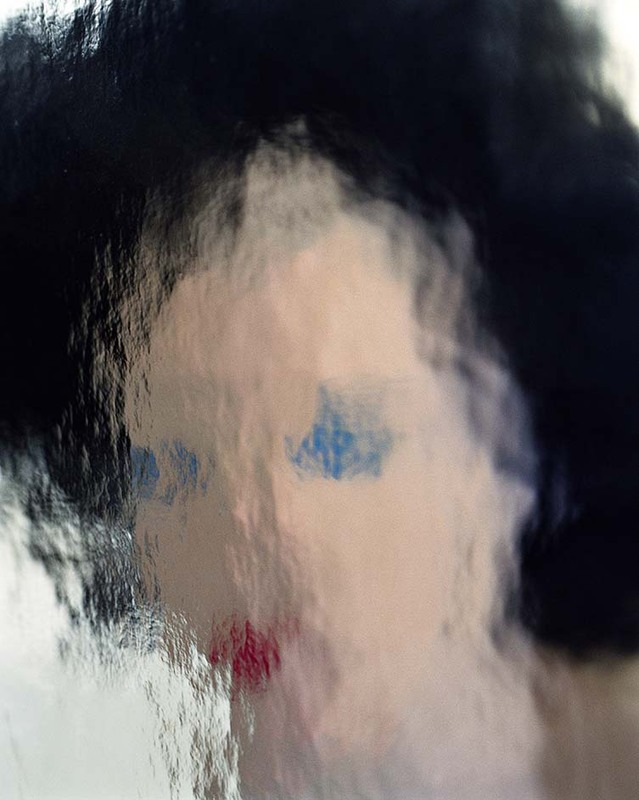 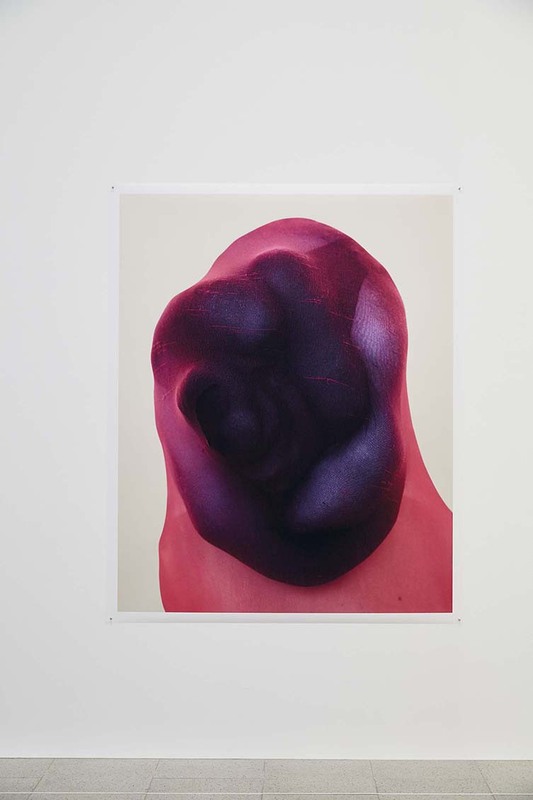 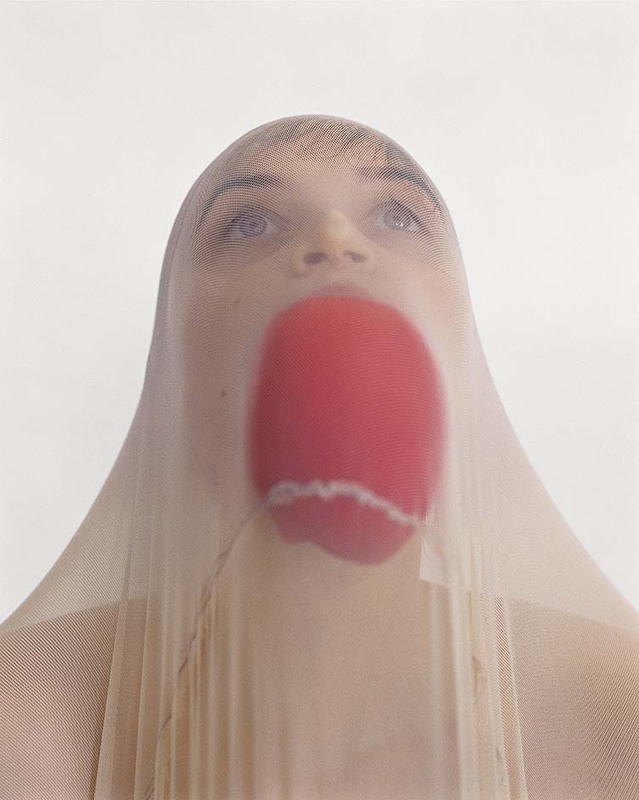 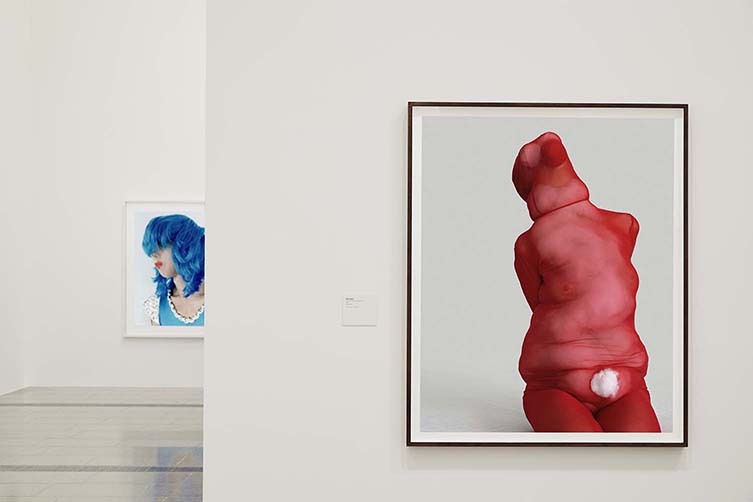 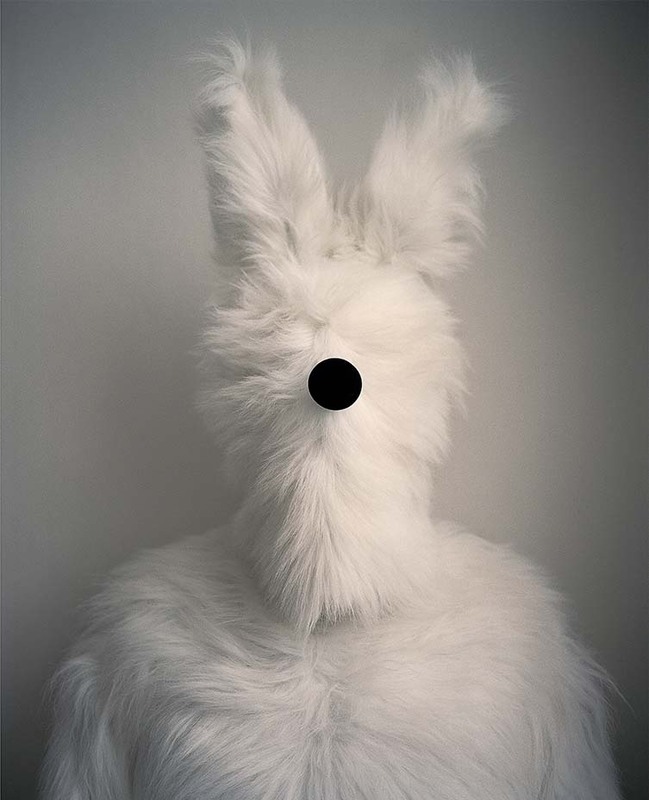 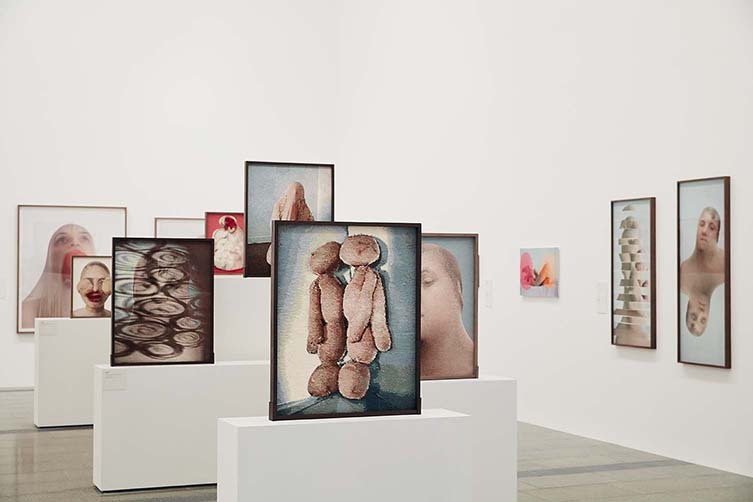 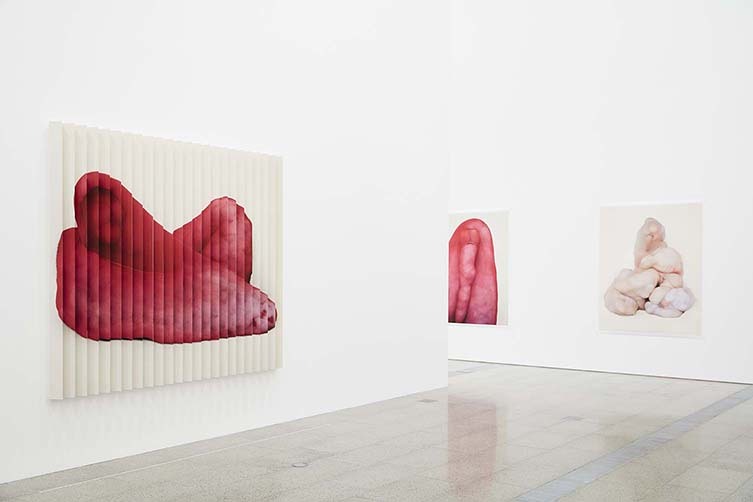 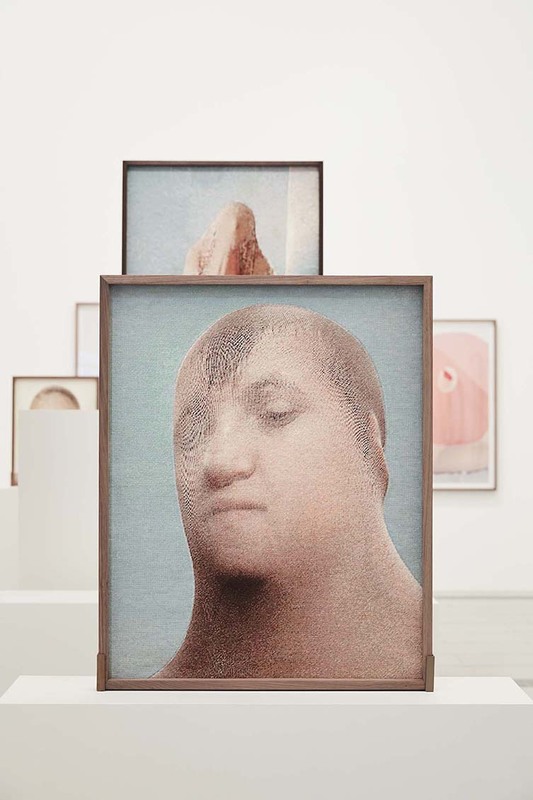 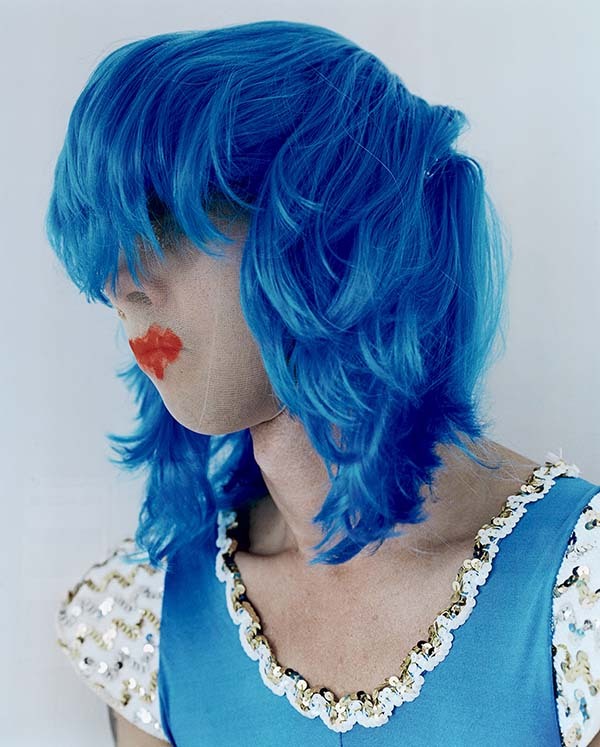 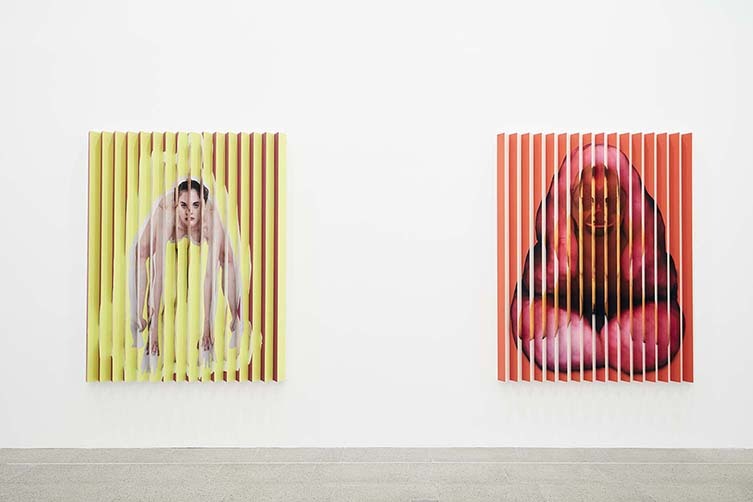 Polly Borland has enjoyed a colourful career to date. 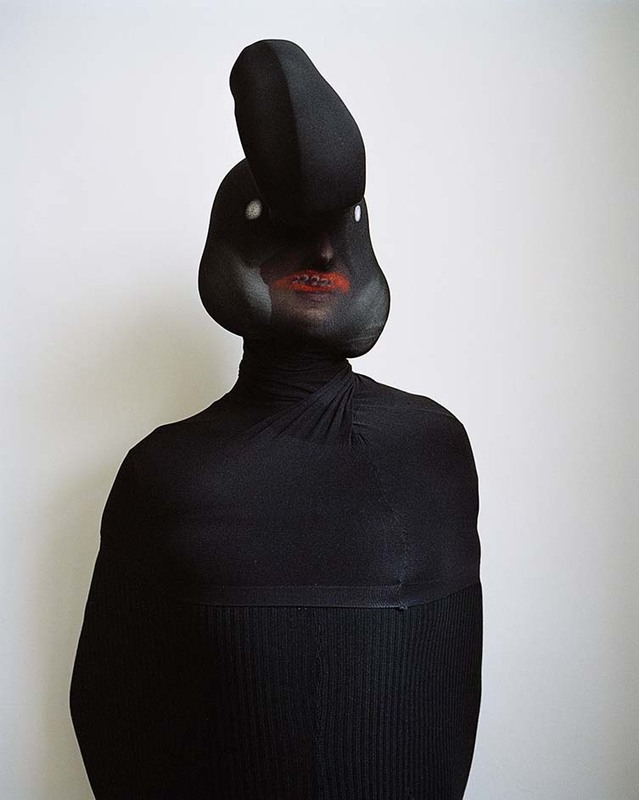 From portrait photographer in her native Australia to shooting for esteemed publications (think The New Yorker, The New York Times, The Independent or Dazed), bagging a few awards along the way, even being selected to photograph the Queen for her Golden Jubilee. 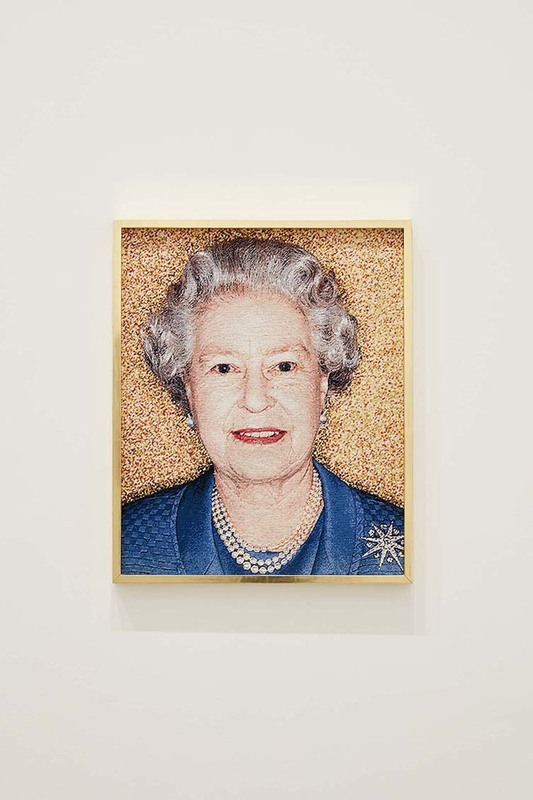 The Australian’s celebrated Queen Elizabeth II work is of course included, this time presented as a tapestry piece. 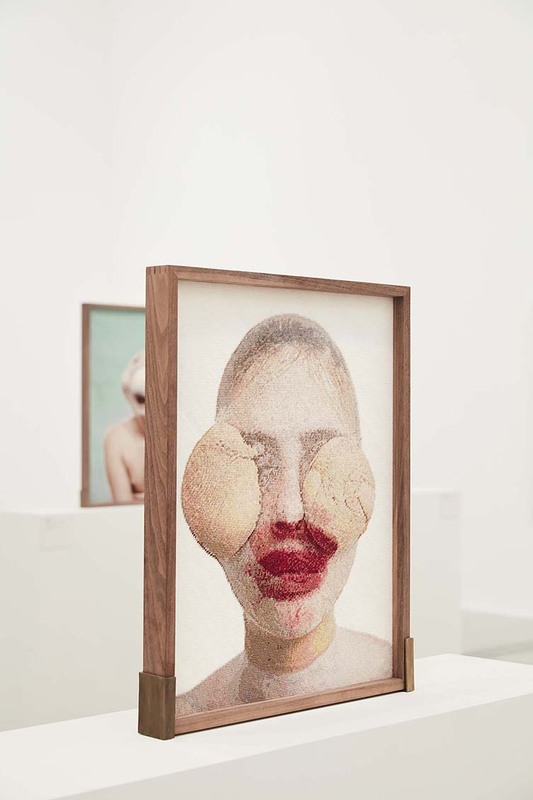 Created in collaboration with Fine Cell Work—an English prisoner’s advocacy organisation that trains prisoners to undertake paid, skilled needlework from their cells—it’s a mainstream cornerstone for the exhibition, sitting alongside outré works from the series Bunny; Smudge, which includes fellow Melbourne icon Nick Cave subjected to a garish wig and lipstick; and the never-before-seen MORPH series showcased as large-scale, lenticular works, taking the illusive quality of her portraits to new, three-dimensional scales. 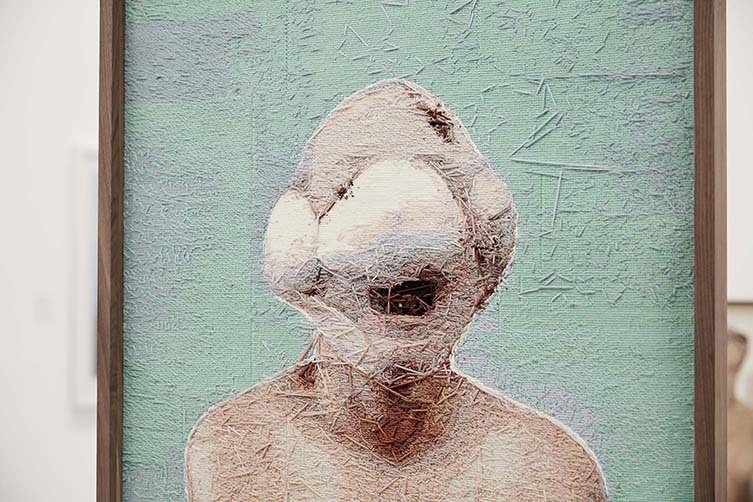 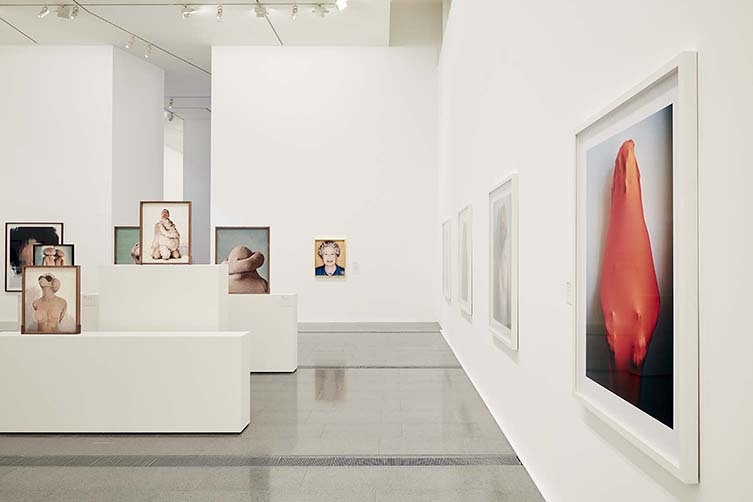 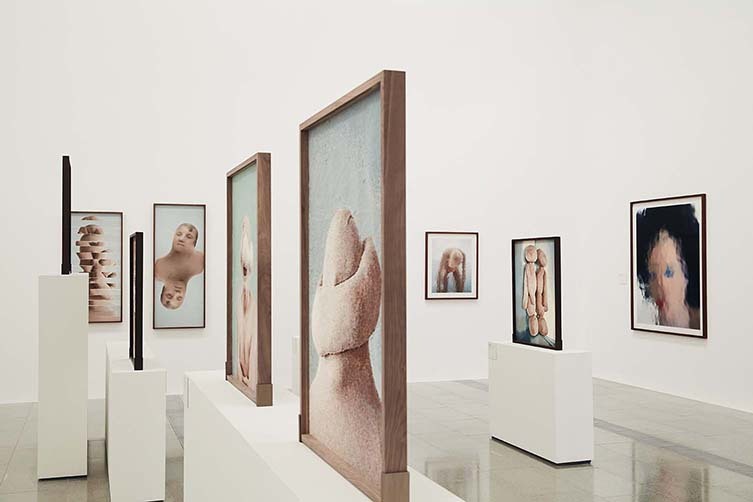 Showing at The Ian Potter Centre, Polyverse is on display until 3 February 2019.